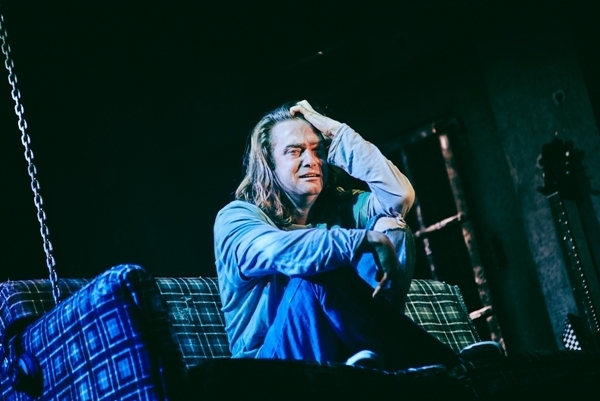 The tenth anniversary touring version of American Idiot has an X Factor vibe. 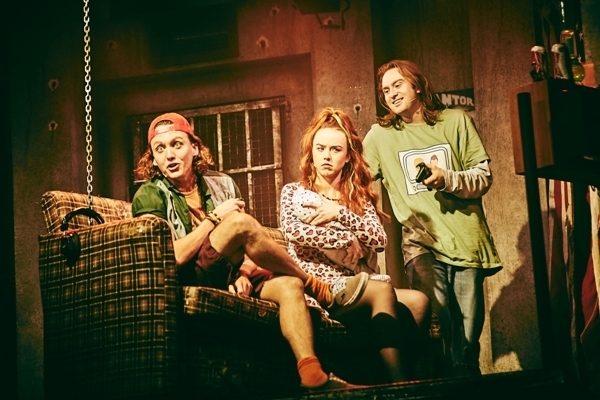 Two finalists from the ITV show feature in the 2019 version of the Green Day musical – 2013's third-place runner-up Luke Friend takes the role of St Jimmy and 2016 finalist Sam Lavery is Whatsername. They are joined by Waterloo Road's Tom Milner as Johnny. 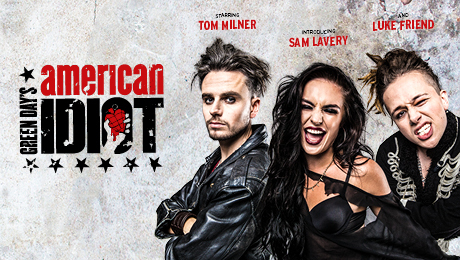 American Idiot is at Birmingham's Alexandra Theatre from April 9 till April 13, 2019. It tells the story of three boyhood friends living in Jingletown, USA, each searching for meaning in a post 9/11 world. The show is sound-tracked by Green Day's 2004 album, American Idiot, along with tracks from their 1994 release, Dookie, 2009's 21st Century Breakdown, and an unreleased love song, When It's Time. The musical's hit songs include Boulevard of Broken Dreams, 21 Guns, Wake Me Up When September Ends, Holiday and the blockbuster title track. The winner of two Tony Awards and the 2010 Grammy Award winner for Best Musical Show Album, American Idiot premiered at Berkeley Rep Theatre in December 2009, five years after the release of the original album. The show's most recent visit to the Alexandra Theatre was in 2016, with the lead roles taken by singer/songwriter Newton Faulkner, American Idiot stalwart Lucas Rush, and another X Factor discovery, Amelia Lily. See my review here. June 18 – 22: His Majesty's Theatre, Aberdeen.